My 10 year old daughter said it was comfortable and it was so cute!Good quality too. 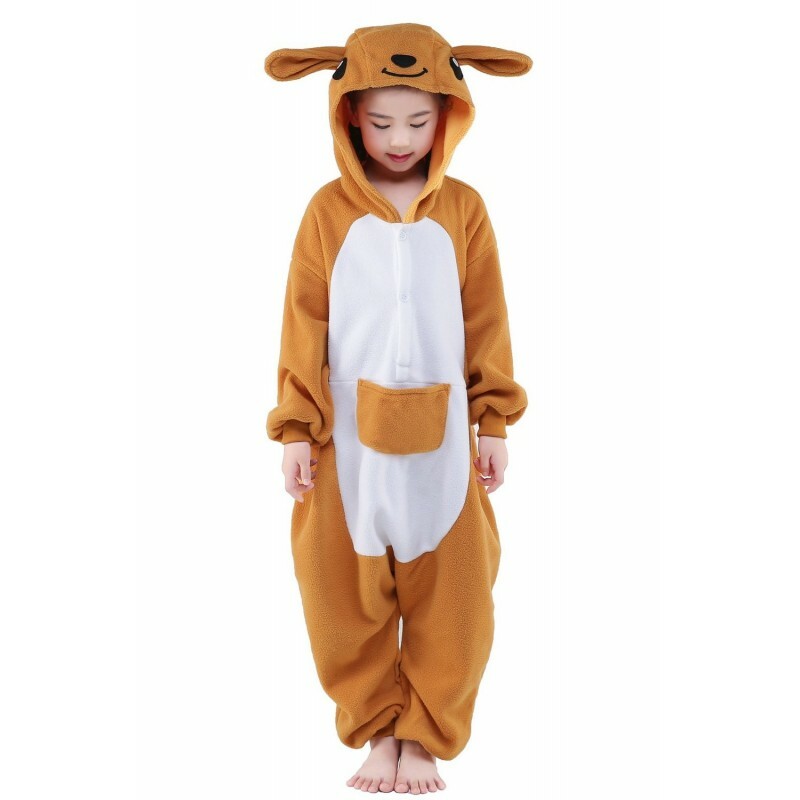 My daughter loves it and it came with a baby kangaroo. I am very happy with this purchase. My 4year old daughter wanted to be a kangaroo for Halloween and this costume was perfect. She loved that it came with a baby Joey as well. The only con I can see is that It is a bit warm. So, I can see this being a problem if you tend to have warmer temperatures around Halloween. Super cute my 5 year old loves this! !